NEW YORK -- Aretha Franklin, the undisputed "Queen of Soul" who sang with matchless style on such classics as "Think," "I Say a Little Prayer" and her signature song, "Respect," and stood as a cultural icon around the globe, died Thursday at age 76 from pancreatic cancer. 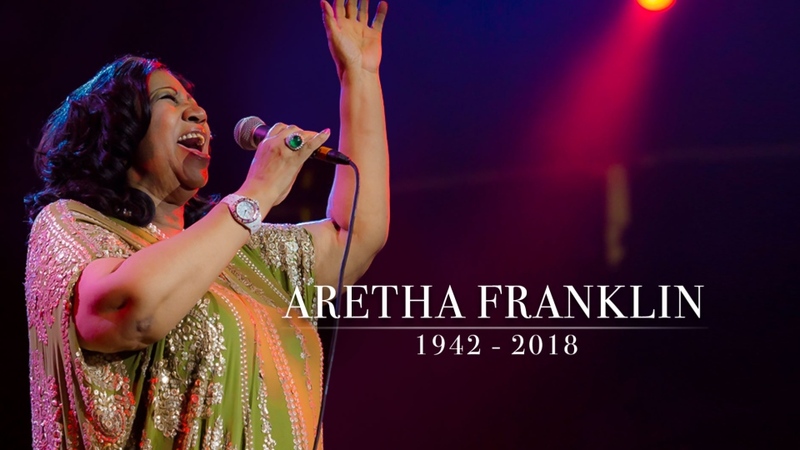 She died at her home in Detroit -- "one of the darkest moments of our lives," her family said, in a statement released to The Associated Press by publicist Gwendolyn Quinn. Political and civic leaders treated her as a peer. Rev. Martin Luther King Jr. was a longtime friend, and she sang at the dedication of King's memorial, in 2011. She performed at the inaugurations of Presidents Bill Clinton and Jimmy Carter, and at the funeral for civil rights pioneer Rosa Parks. Clinton gave Franklin the National Medal of Arts. President George W. Bush awarded her the Presidential Medal of Freedom, the nation's highest civilian honour, in 2005. 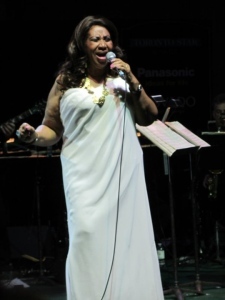 Franklin's best-known appearance with a president was in January 2009, when she sang "My Country 'tis of Thee" at President Barack Obama's inauguration. She wore a grey felt hat with a huge, Swarovski rhinestone-bordered bow that became an internet sensation and even had its own website. In 2015, she brought Obama and others to tears with a triumphant performance of "Natural Woman" at a Kennedy Center tribute to the song's co-writer, Carole King. Franklin endured the exhausting grind of celebrity and personal troubles dating back to childhood. She was married from 1961 to 1969 to her manager, Ted White, and their battles are widely believed to have inspired her performances on several songs, including "(Sweet Sweet Baby) Since You've Been Gone," "Think" and her heartbreaking ballad of despair, "Ain't No Way." The mother of two sons by age 16 (she later had two more), she was often in turmoil as she struggled with her weight, family problems and financial predicaments. Her best known producer, Jerry Wexler, nicknamed her "Our Lady of Mysterious Sorrows." Her most acclaimed gospel recording came in 1972 with the Grammy-winning album "Amazing Grace," which was recorded live at New Temple Missionary Baptist Church in South Central Los Angeles and featured gospel legend James Cleveland, along with her own father (Mick Jagger was one of the celebrities in the audience). It became one of the bestselling gospel albums ever. 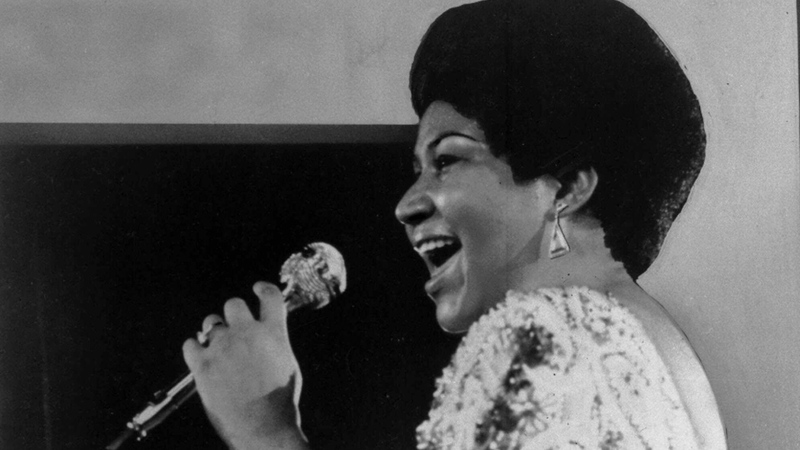 At Atlantic, Wexler teamed her with veteran R&B musicians from Fame Studios in Muscle Shoals, and the result was a tougher, soulful sound, with call-and-response vocals and Franklin's gospel-style piano, which anchored "I Say a Little Prayer," "Natural Woman" and others. 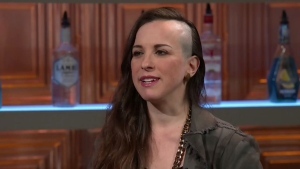 "I didn't think there was enough (Detroit representation) by any means," she said. "And it was my feeling, 'How dare you come to Detroit, a city of legends -- musical legends, plural -- and not ask one or two of them to participate?' That's not the way it should be." 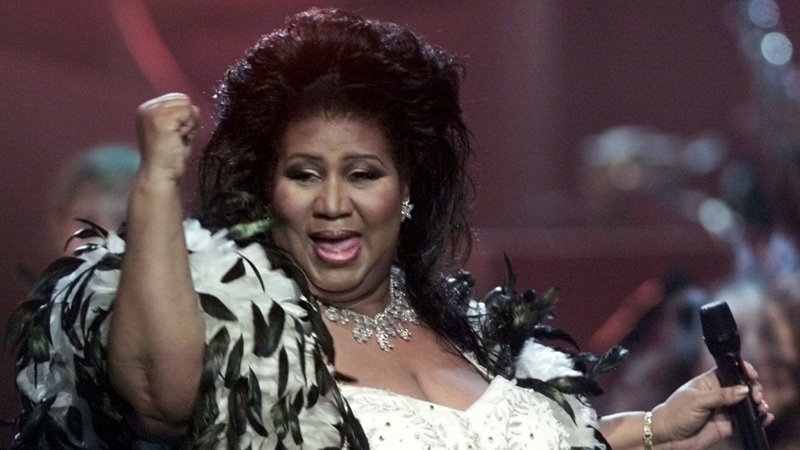 Aretha Franklin, the undisputed 'Queen of Soul' has died at 76.